Meadowland Farm is located in Dutchess County, New York in the scenic Hudson Valley. An original homestead dating to 1790, the farm over the years has been home to dairy and livestock animals. Today, we are a small market-garden specializing in organically grown vegetables, fruit, mushrooms, honey, and cut-your-own Christmas trees. 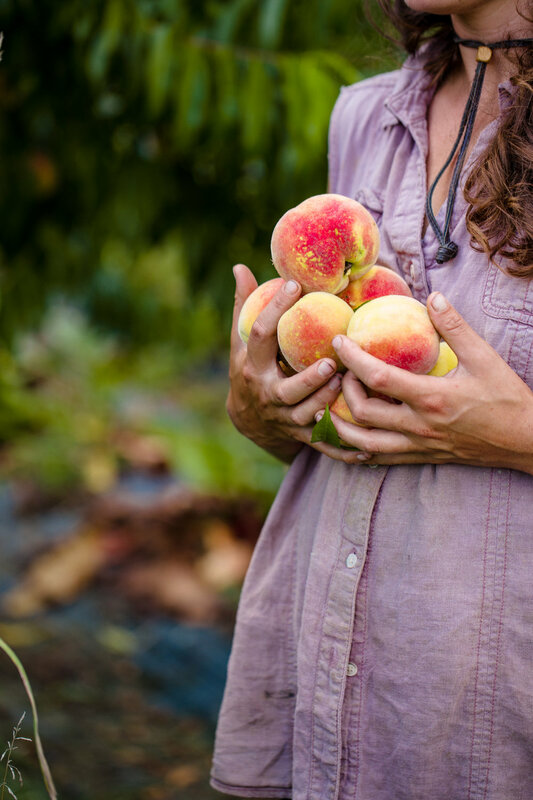 Learn who we are, our growing practices, and the history of the farm. Interested in learning more about becoming a part of our farm family? Join our CSA.